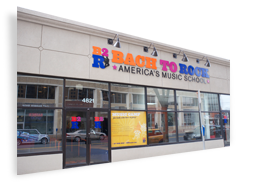 Bach To Rock is the Music School for students of all ages. 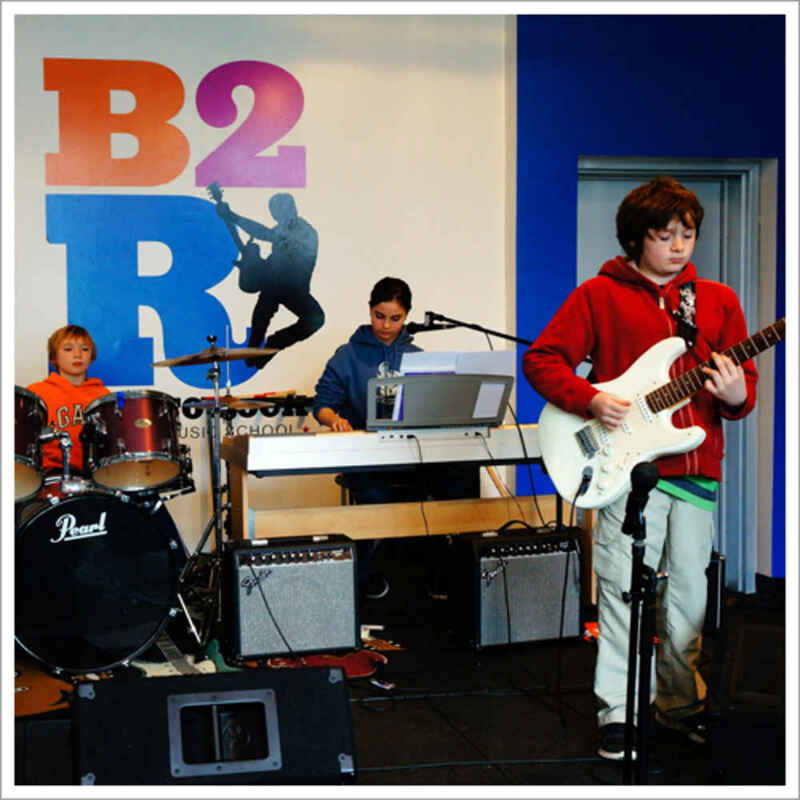 B2R’s unique method is based on the knowledge that students learn best when they join together to play the music they like the most. That’s why we use special arrangements of the music of our time and combine individual lessons with band instruction. Weekly “jam sessions” lead to Battles of the Bands and recording sessions in B2R Studios, our own professional recording facilities. B2R also holds regularly scheduled public concerts that encourage students to become seasoned performers. 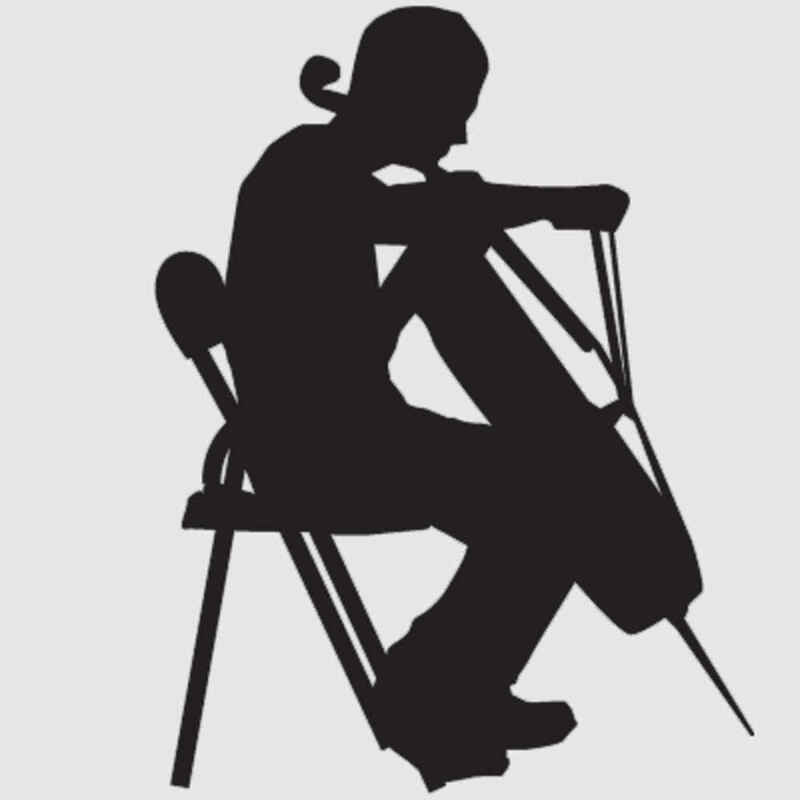 These creative group activities foster teamwork, build self-esteem and motivate students to perfect their musicianship through independent practice. At B2R, we believe that learning to play music should be fun; afterall, it’s called “play” for a reason! That’s why B2R's unique curriculum couples rigorous individual instruction with band “jam sessions,” making students motivated by playing in a group. Like sports, a band builds teamwork, develops social skills, fosters self-esteem, promotes peer recognition and leads to lasting friendships. In our music schools, we use an innovative approach to music instruction based on the belief that everyone learns faster playing the music they like, whether it’s rock or Bach, and the technical foundation is the same. 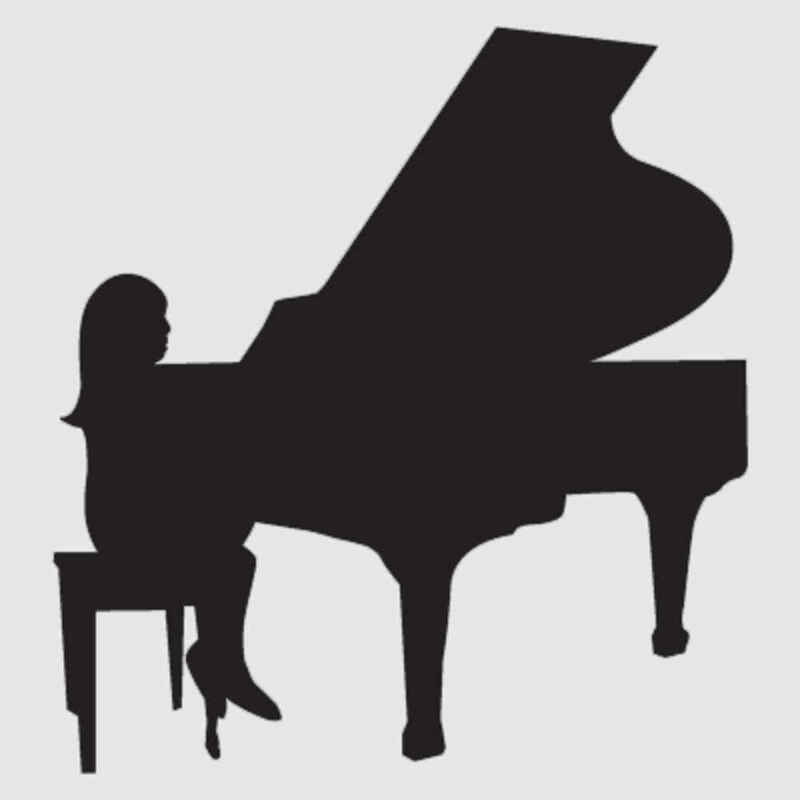 Teachers at B2R use special age and skill appropriate arrangements so that students can begin playing songs in no time. Students are motivated to learn when they see early results and have an exciting, achievable goal. B2R gives kids an experience to last a lifetime! Musical skills lead to years of pleasure and fulfillment. 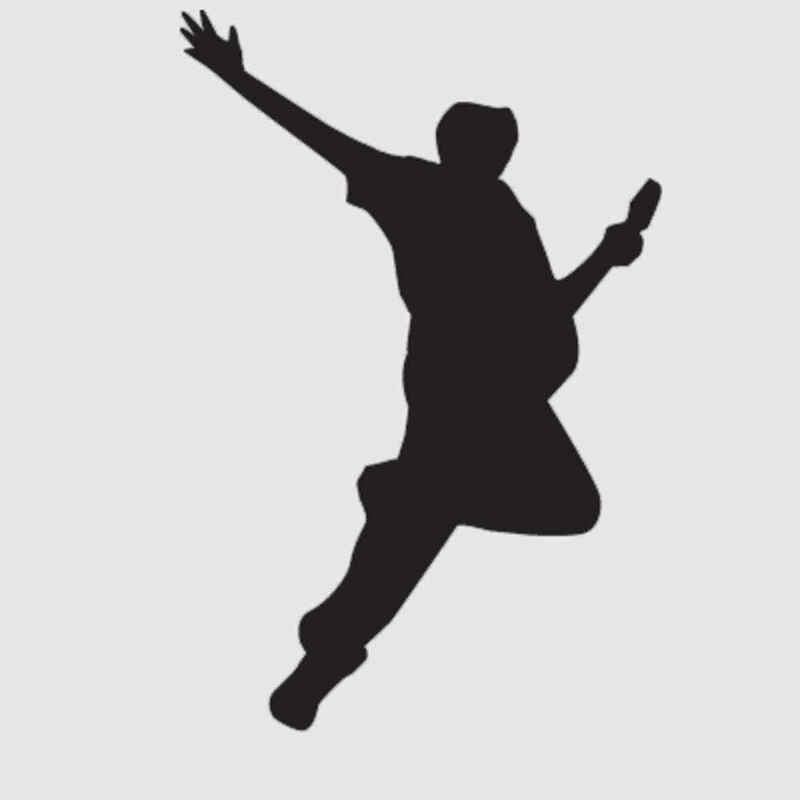 Young people are enriched by their musical accomplishments for the rest of their lives. Some become professionals, but most achieve great satisfaction playing for their friends at social gatherings or performing together with their friends in bands that become a rewarding creative pastime. You’re never too young to play and create music. Introducing toddlers and very young children to music, rhythm and motion supports cognitive development, learning and motor skills. 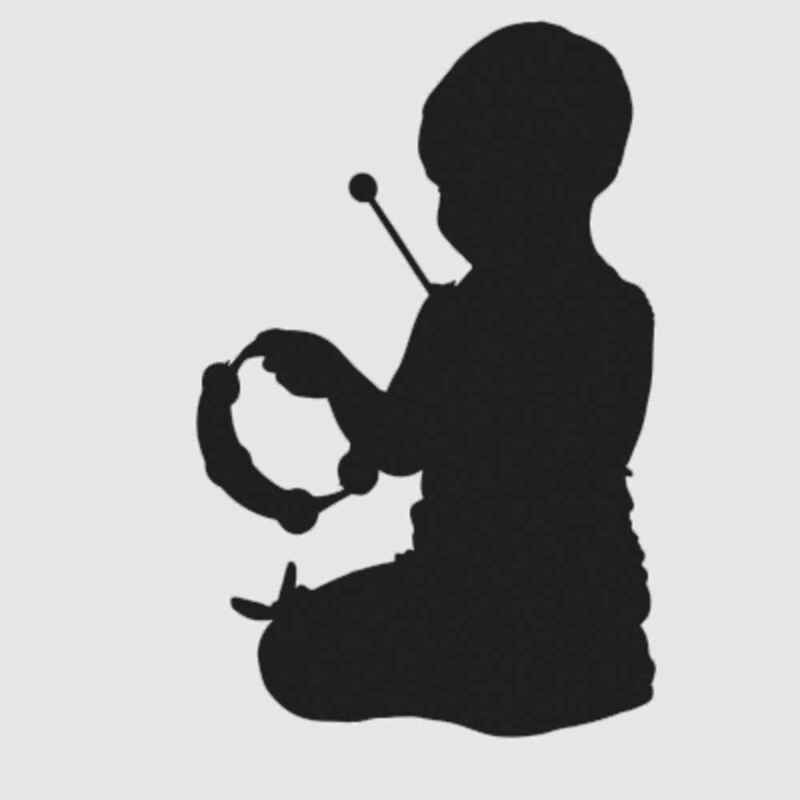 B2R Early Childhood classes combine structured musical games and activities to promote learning and musical growth and expose children to the fundamentals of music.